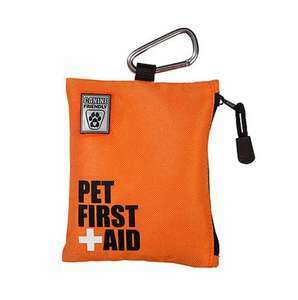 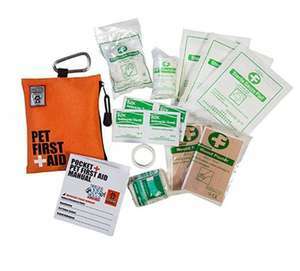 This easy to carry Pocket Pet First Aid Kit by Canine Friendly gives you security on your daily walks. 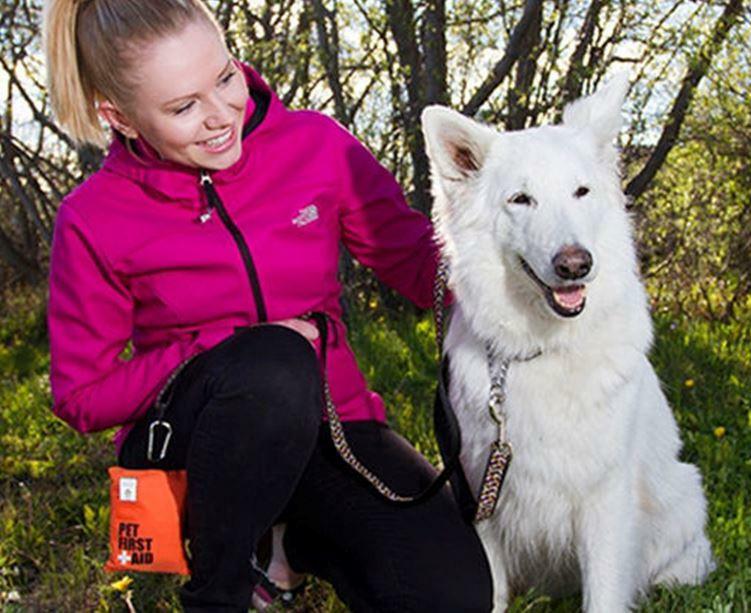 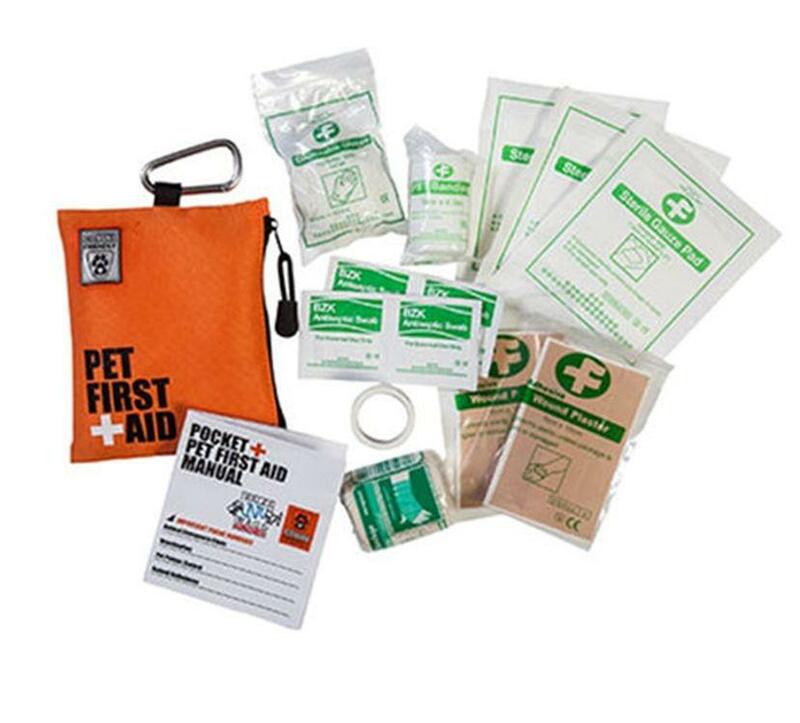 The Canine Friendly Pocket Pet First Aid Kit gives you peace of mind when out with your dog This small and lightweight kit holds all your first aid essentials and can conveniently clip to your dog's leash or your belt buckle for quick access. 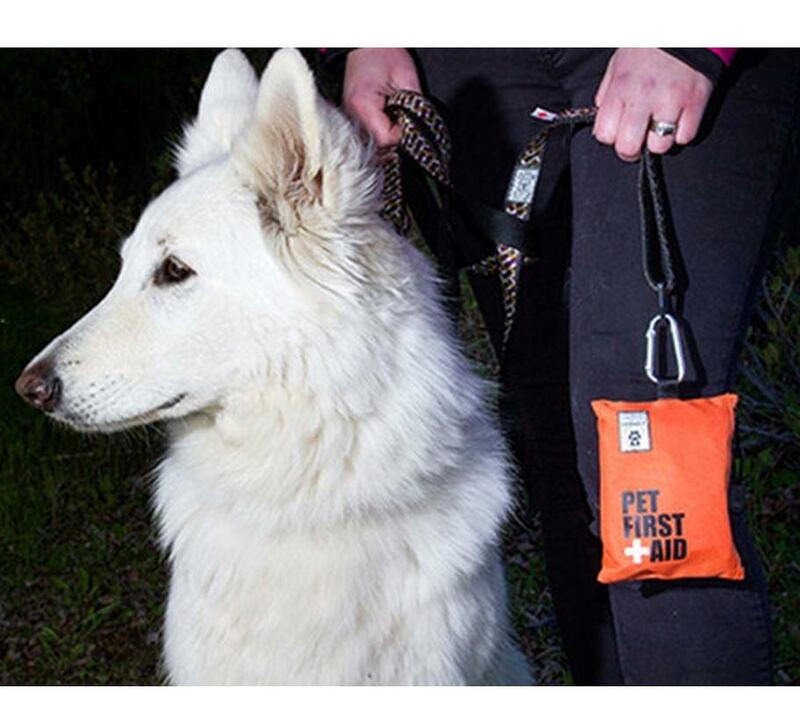 Perfect to have with you on daily walks or trips in the car, you never know when it might come in handy! 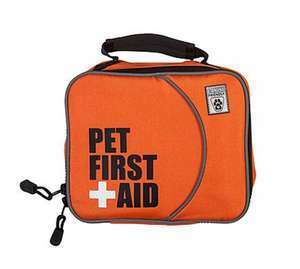 Note: Please always consult your vet at the first opportunity if necessary.